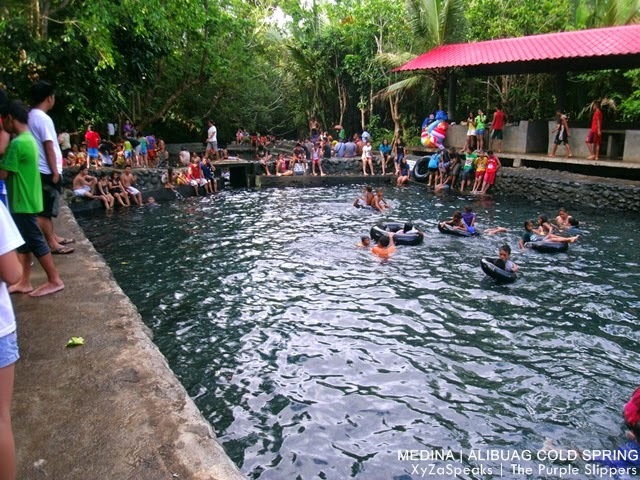 + PUBLIC VEHICLE: From the Iligan City Proper you can ride Buru-un Jeepney's (travelling Macapagal Avenue Road using Google Maps) and tell the driver to drop you off Maria Cristina Entrance or Mabuhay Vinyl (Just after the bridge). The jeepney fare from the city is 11.00 pesos *(as of 08.08.2011) From there you can walk your way to the gate, that's about 5 to 10 minute walk I guess. 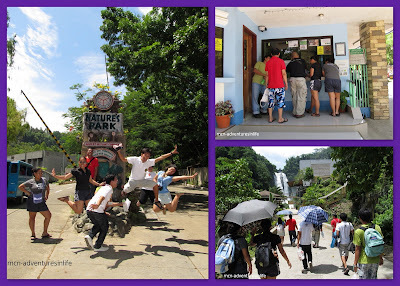 When you reach the gate of NPC Nature Park register with your full name and address and you can add 10.00* pesos and avail shuttle service. The shuttle service will bring you to each area and will pick you up to transfer you to another. + PRIVATE VEHICLE: From the Iligan City Proper drive along the Macapagal Avenue and turn left after the Maria Cristina Bridge. Drive further you will see NPC Nature Park gate.When you reach the gate of NPC Nature Park register with your full name and address. After Registration and payment you can request for a tour guide to guide you where to go or you can simply follow the signs. 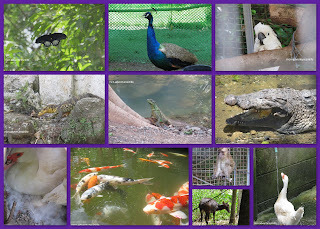 When you cross the bridge to reach the mini zoo, it is not advised to stop in between for safety reasons, you are actually crossing a dam holding a current of water under pressure. 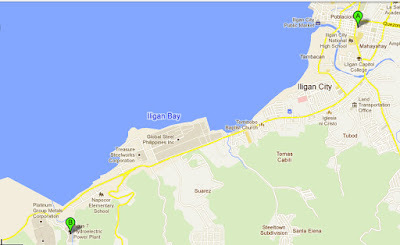 + TAXI - I do not recommend, however if you prefer, the rates of the TAXI's in Iligan is through negotiation with the driver. During our tour we borrowed a van to accommodate 11 members of the Iligan Blogger's Society that brought us from one destination to another for that day.